How to establish common law trademark rights? Do I need a US trademark registration? How much does a trademark attorney cost? 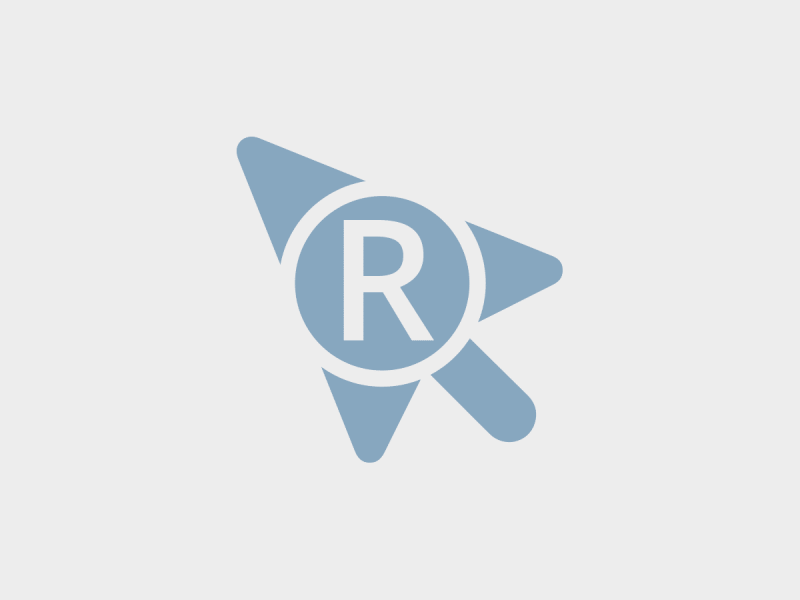 Can I trust online trademark registration? Should I hire a trademark attorney to file my application?